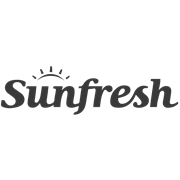 Keep your clothes and apparel wrinkle-free and smooth using your own ironing board from Sunfresh, ideal for tackling all sorts and sizes of apparel, from t-shirts to sheets. A solid steel frame provides ultimate stability and support for those long ironing tasks and accommodates a folding structure for neat storage in any pantry or cupboard. 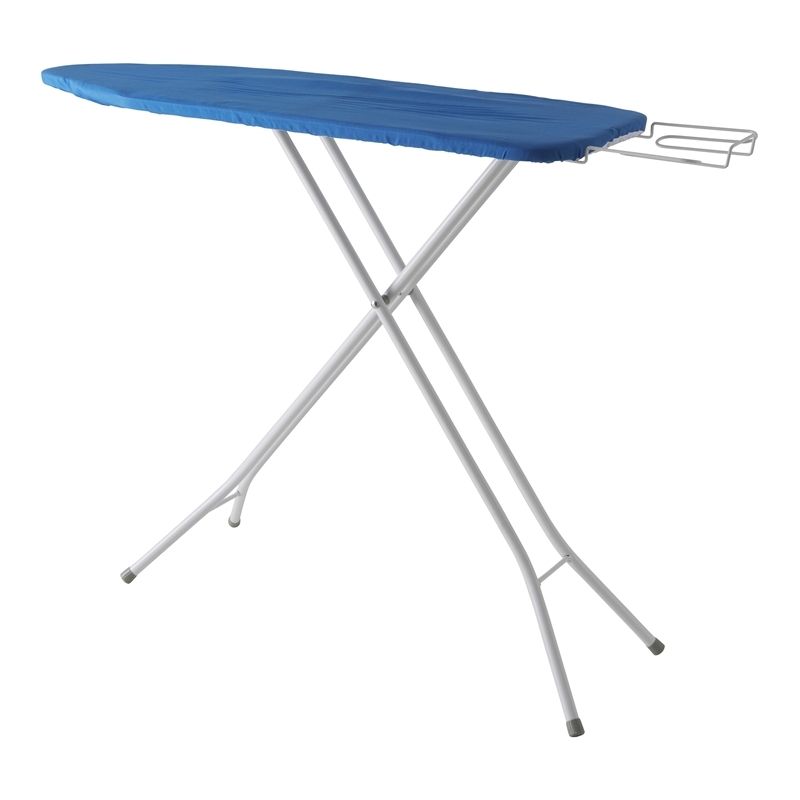 Featuring a built in iron holder, ironing board cover and rubber feet to protect your floors, all your needs are covered with All Set’s convenient ironing board.